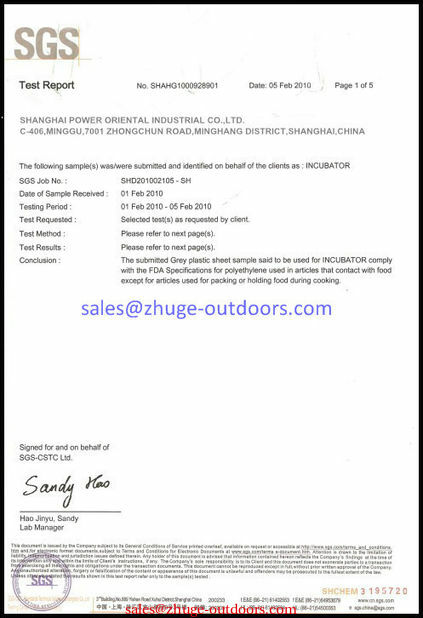 Shanghai Power Oriental Industrial Co.,Ltd. I am completely satisfied with your product! These are the BEST ATV boxes I have ever used and will continue to always use your products. The service was excellent and the price was right! If another need for foodservice equipment arises we will definitely order from Power Oriental. Please follow us and access more information from our Linkedin account. China Good Quality Rotomolded Coolers Supplier. 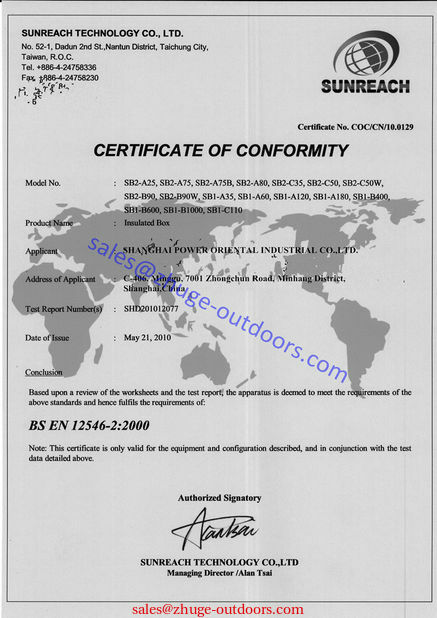 Copyright © 2016 - 2019 zhuge-outdoors.com. All Rights Reserved.